Keep your lips feeling healthy & smooth. 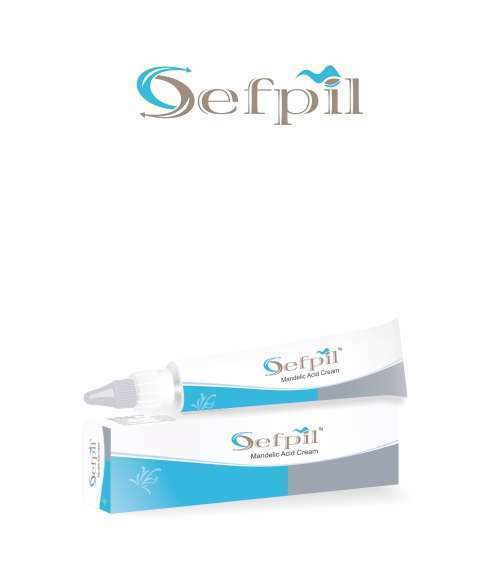 It is fragrance free lip moisturizer for chapped, dry and cracked lips. No waxy feel and non irritant base. It rehydrates heals and protects the lips. It is available in 9 gm pack. Used in dry and cracked lips. Squeeze the tube from bottom and glide the applicator directly on lips. Apply in sufficient quantity whenever required. 1) Does Lipz protect from sun rays? – Yes, Lipz is not only used for dry lips only. It protects lips from sun rays also. 2) How Lipz protect from sun rays? 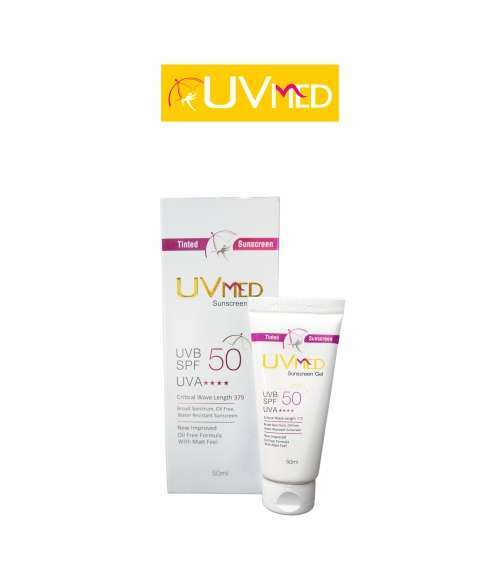 – Lipz has 15 SPF so it protects your lips from harmful sun rays. 3) Who should use Lipz? – People with dry, chapped and cracked lips should use Lipz. 4) Is there any side effect or after effect of Lipz? – No, Lipz does not have any side effect or after effect. It is totally safe. 5) In which season one should use Lipz? – One can use Lipz in any season. 6) How can I buy Lipz online? 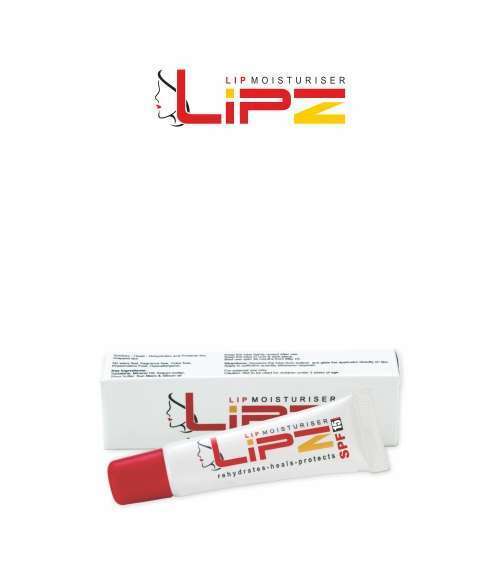 – You can buy Lipz online from http://www.ethicare.in/ . 7) Do you ship the Lipz outside India? – Yes, we ship the Lipz outside India.